Globally when businesses talk about OMNICHANNEL COMMERCE few themes emerge very strong. Consolidate downstream systems (supply chain and services) to orchestrate a better customer experience(again customer!!!). So what is this customer experience we keep talking about? How do you go about making a delighted customer from a happy one. Let’s take some examples of an improved OMNICHANNEL COMMERCE experience. Let’s ask some questions to get some answers. When a customer looks up for a product seen by him/her at your competitor’s physical store, will your e-store provide a detailed and rich product data to the customer? Will the product search show the product he/she is looking for(correcting his/her typos and still knowing what he/she wants? Perhaps land on product detail in a couple of clicks only? If yes, he/she is likely to switch from your competitor. Will the product offer a better value for the money he/she is willing to spend? Will the product be available to him/her when he/she wants it? Perhaps on her way back home in the evening? Perhaps before the weekend social event? Will the final product price inform about tax breakups and delivery options way before he/she proceeds to checkout? If you want to look at an awesome review of a good customer experience of an online store – checkout this article by Christopher Ratcliff @ Econsultancy. BTW – Did you know that Thornton’s (cited in the article above) – an online chocolate retailer in UK sold more chocolates online than their own physical stores during the same time due to a better customer experience. If the customer is looking for store pickup, can your system tell a customer – which of those SKUs can be picked up from which stores and also tell exact inventory for each? Can it also say upfront which items are generally on store pickup? Can it give a trending info about those items? Can it say, generally available in store A during Thanksgiving? When a customer places a ‘store pickup’ order, is the business in a position to provide real time update to the customer when the ordered item is picked and reserved for a pickup in the specified store? 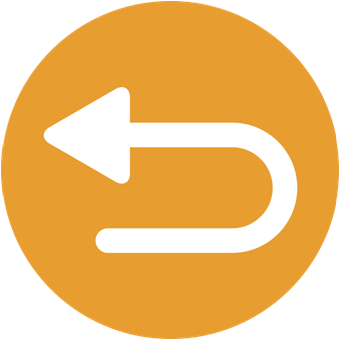 Can you backfill the inventory immediately if the customer does not pickup in a stipulated time? 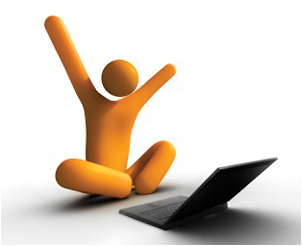 Does the email or sms alert provide a hyperlink to the customer to view the item status or update it or cancel it? Is it device optimized (aka phone, tablet, phablet, smartwatch, google play etc.) ? Better still is it a rich media message with personalized suggestions? Does the email or sms contain a direct phone contact to a rep for any queries? Can the customer reach an agent faster who already has customer data preloaded before the customer shoots his/her question? In a very rare occurrence(yes it should be rare), if the reserved item not available anymore or is identified being damaged, is the system in a position to provide alternative nearest store for a pickup proactively? Better still, is the system capable to intelligently re-route/reshuffle shipments in real time -to make the promised item in the said store? 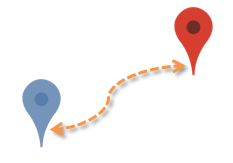 Does your store actively track and improvise store pickups process per day? Is your store staff mature and aware about online ordering process? Does the store have a clearly laid out business process and system level tasks for the store reps to honour store pickup requests? Hope that the reps are not attending to store pickup requests while a REAL PHYSICAL CUSTOMER is waiting for his/her billing? If a customer is buying for a friend’s gift registry in a store, is the system capable enough to suggest the customer other related items of that gift registry created online? Does the rep know where are those items? Does he/she know how much is required(as specified online) vs how much is actually available in that store? Is the store rep empowered enough to do all of the above with a finesse, only a human can provide? 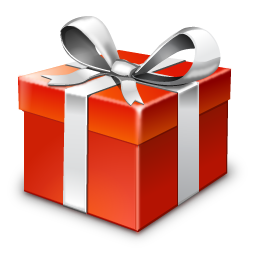 What about other gifting ideas for the buyer? What about suggestions relevant to the owner of the gift registry? Can you assign a store rep to talk about all of the above with knowledge and charm? Can he/she ensure it is not intrusive but only delighting? Can the store rep, suggest the buyer if his/her item in the wishlist is on sale? Can he/she show the item physically in the store with buyer’s consent? Can he/she demo it? If a customer is in a store and creating a gift registry(with a phone in hand), can the customer scan the barcode of the item via a mobile app and add that item to the gift registry? Can he/she look up for a related item and still add that item to the same registry? The related item may not be present in the store at that time. When a customer walks into the store to return an item which was bought online, does the store rep know about the order, the time and fulfillment method of that item? Does the store system have the capability to register this return, ship to applicable DC and perhaps offer a replacement item right at that moment? Can the replacement sale be linked to the original order? When a customer initiates a return of the item, can your system capture customer friendly version of “reason data” and also let merchandisers have intelligent insights on why certain products of certain suppliers are returned more than usual? Do you know why is it that customers from a certain region often have a relatively active return history? When a customer at the last moment decides to pickup the order from store B instead of store A, can the system offer this flexibility to the customer to cancel 1 pickup and reorder the same for another store pickup? If the customer bought a product on promotion, can you make it transparent to the customer as to what would be the refund amount when the customer returns a discounted item? Can the NFC enabled loyalty card(in the customer’s pocket) help a retailer to identify the customer’s interests, purchase history, patterns, returns, exchanges etc without being intrusive? The loyalty card is not used to identify the customer but only personalize the offers, update about returns/exchanges when the store rep interacts with those users? Can the augmented reality glasses (perhaps Google Glass V2.0) help store reps know customer before making a relevant offer? 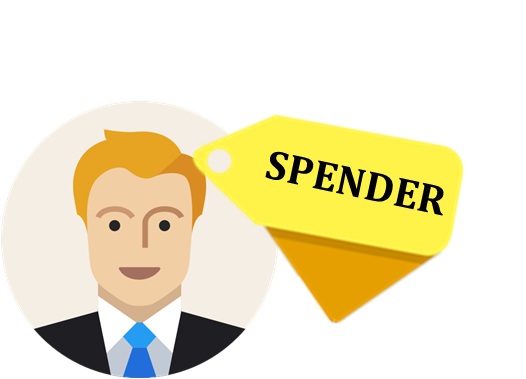 Imagine a “HIGH SPENDER” text floating on top of customer’s head when he/she is around the store? Imagine “LOOKING FOR SIZE M” floating over my head when a store rep looks at me in the store via Google Glass (or equivalent) ? You guessed it right – the loyalty card talks to store systems which feed into the store rep’s Google glass, and voila you have a smarter store rep via augmented reality device. You would notice that in all of the instances sighted above (including the futuristic ones) – the overarching rule will and shall remain delivering value to your customers. Didn’t we know this already? Didn’t we know, technology is just an enabler? The use cases of customer experiences are plenty and limited by anybody’s imagination. The key to knowing them ALSO lies with your customers. I am sure you would agree. Previous Article What is OmniChannel? Really?